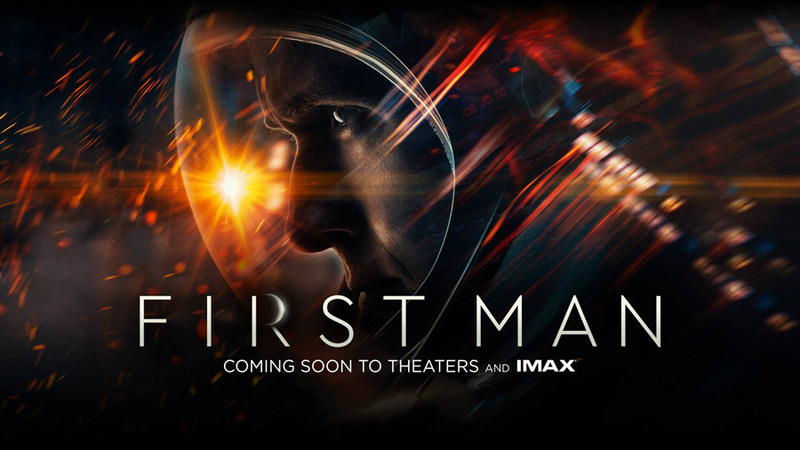 After a full on controversy over director Damien Chazelle's choice to not show the U.S. flag in the final cut of First Man, it appears that the latest trailer is set to celebrate U.S. patriotism by using John F. Kennedy's famous speech. Check out the latest trailer below and see it when in appears in cinemas next month. Ryan Gosling stars as the heroic astronaut Neil Armstrong in the upcoming release.